Americana is contemporary music that incorporates elements of various American roots music styles, including country, roots-rock, folk, bluegrass, R&B and blues. And so for Diesel (aka Mark Lizotte), an artist born in America and raised in Australia, the concept is certainly not foreign. 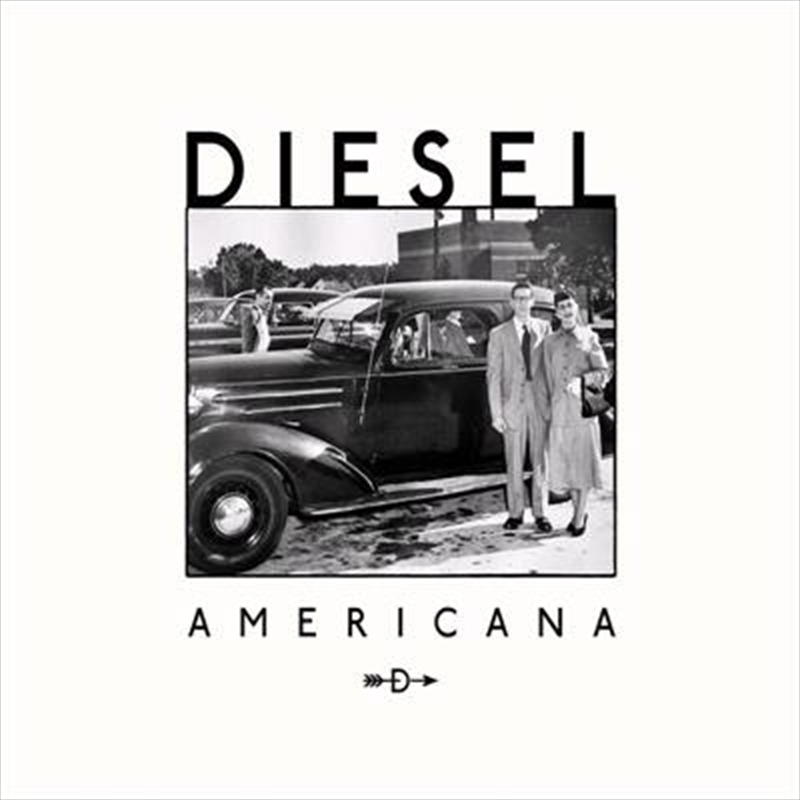 "It's such a broad term, Americana – it means different things to different people," Diesel says. "From moving out here from America, then moving back and forth again... I wonder if I would have as much fascination and love for American music if I had just stayed in America all my life and never made it out to Australia? It's safe to say I probably wouldn't."